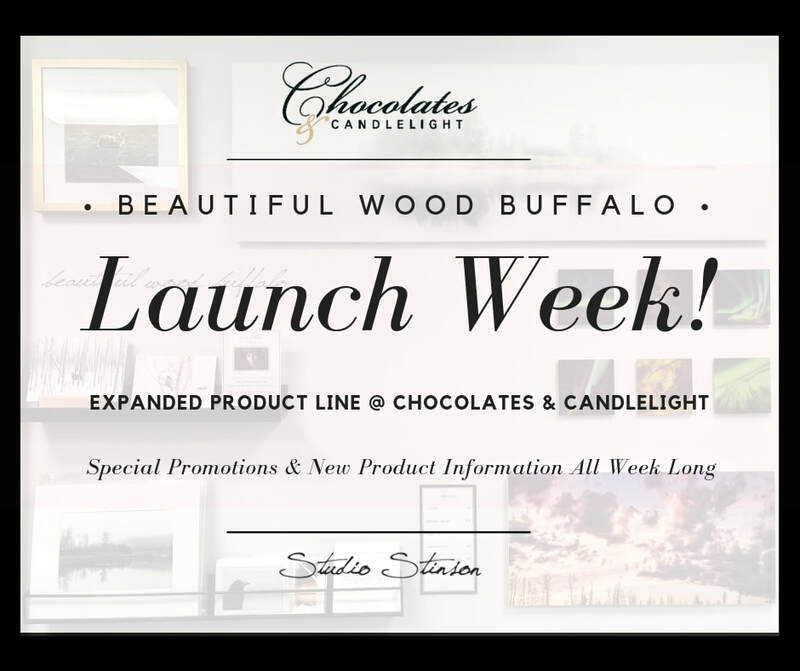 November 12th-16th is Launch Week for the new expanded product line at Chocolates & Candlelight. 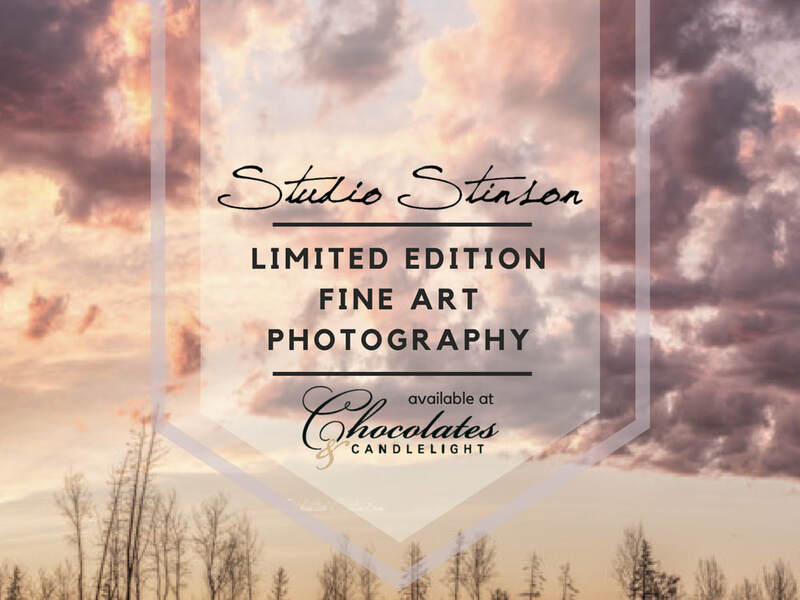 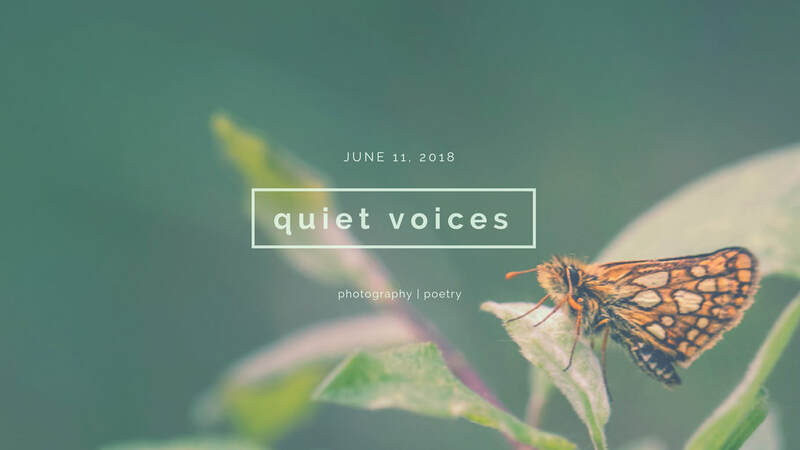 ​Follow me on Instagram, Facebook and Twitter to learn more! 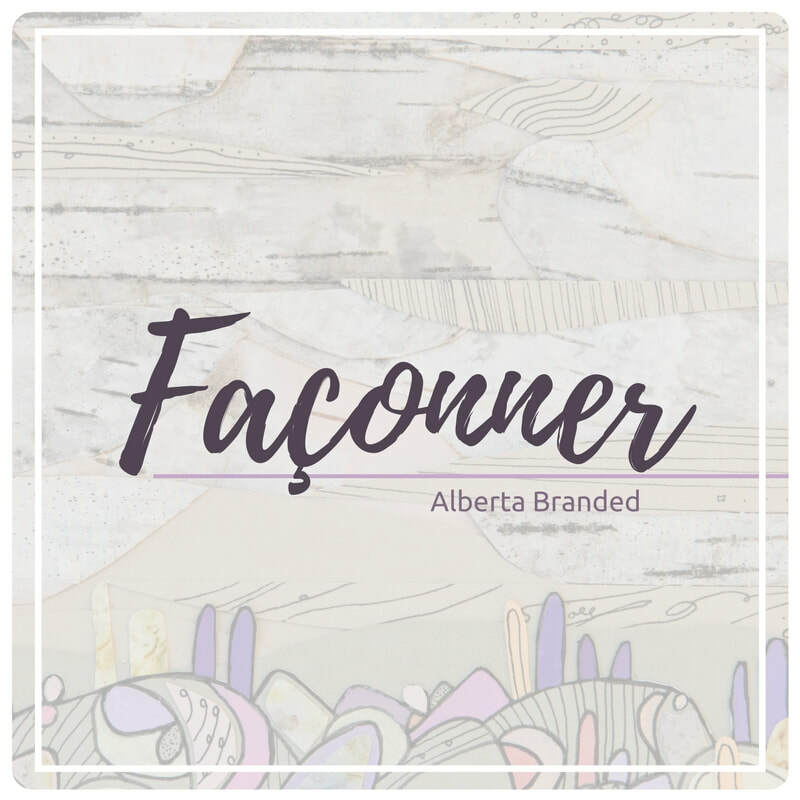 Group Exhibition for 2018: Read more about Façonner here. 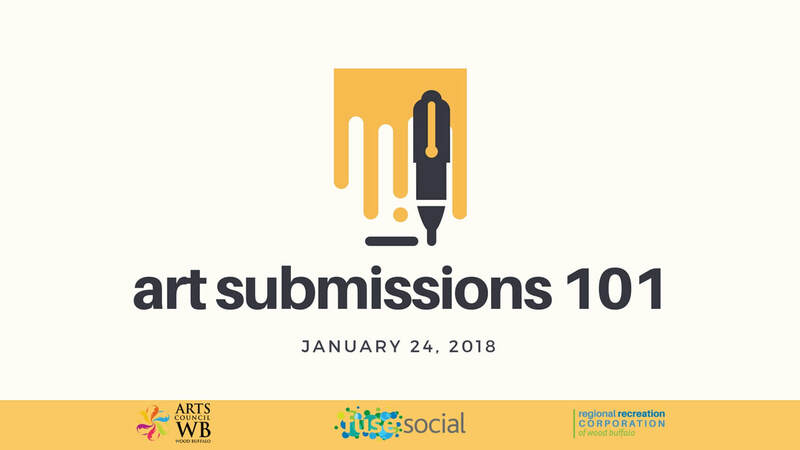 Art Submissions 101 - a workshop on how to put your best foot forward when submitting artwork for open calls.